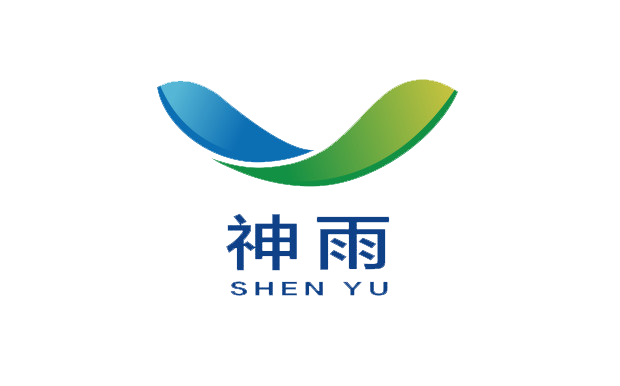 Product categories of Elementary Substances, we are specialized manufacturers from China, Elementary Substances, Organic Acids suppliers/factory, wholesale high-quality products of Inorganic Bases R & D and manufacturing, we have the perfect after-sales service and technical support. Look forward to your cooperation! 1. production of raw materials for synthetic rubber, synthetic fibres, plastics and other polymeric chemical products, I. e., monomer for polymerization. 2. 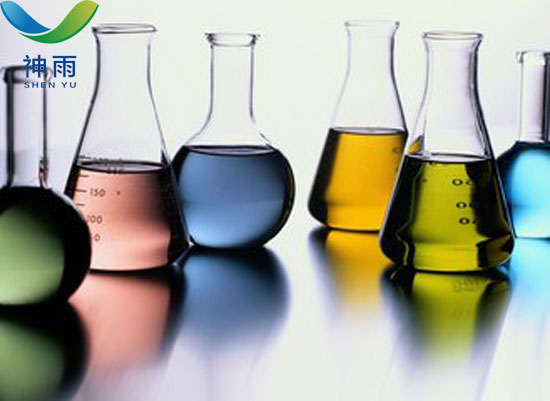 Other Organic Chemical industries including the raw material for fine chemical products. 3. Base on the nature of the product,elementary substances is used directly for some consumption such as solvent, refrigerant, antifreeze, heat carrier, gas absorbent, and anaesthetic, disinfectant, etc. Inorganic elementary substances is a basic raw material, widely used, large demand. Its applications include papermaking, rubber, plastics, pesticides, feed additives, trace element fertilizers, space technology, mining, oil extraction, navigation, information industry in the field of high and new technology, electronics industry and various materials industries, It is also closely related to people's clothing, food, housing, transportation, light industry, environmental protection, transportation and so on. 1. Take elementary substances to achieve the three-no-principle: do not touch drugs by hand.